Growers in Brazil’s main cane production region Center-South (CS) faced another year of losses in 2018/19 campaign ending on March 31, reported Valor Economico. 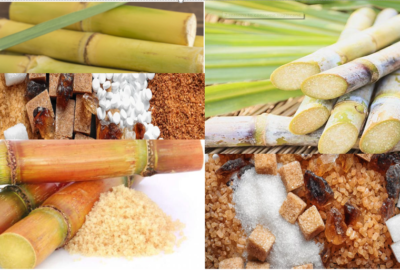 Supported by the government, the Togolese Institute for Agronomic Research (ITRA) has been undertaking trials with cane cultivars over the past few years to identify suitable ones for the locality prior to embarking on building a new sugar factory, according to local press reports. Driven by faster returns and increased profitability, cane crop is losing ground to soyabeans in Sao Paulo state, reports Valor Economico and Reuters. 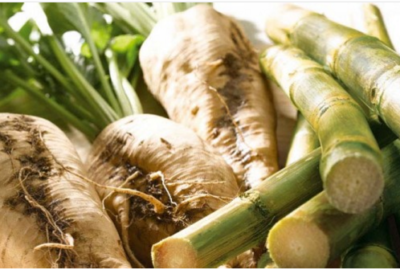 The United States Federal Food and Drug Administration (FDA) concluded on 7th August that it is safe to consume raw and refined sugar produced from Brazil’s first genetically-modified sugarcane variety, called CTC20BT. Despite international breeding efforts, advanced agronomy and effective management of pests and diseases, sugarcane yields have been static for decades owing to constraints on culm development. The culm’s sugar storage capacity is physically limited, restricting the volume of sucrose and biomass that can be obtained from the crop for sugar. An international team of researchers has now found that the key to addressing this constraint on sugarcane yield could lie in a gene called ScGAI. 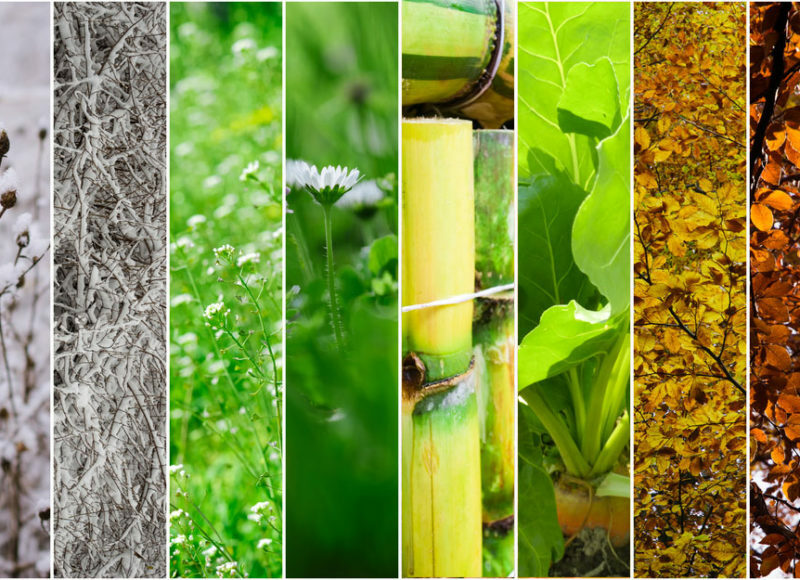 CIRAD, a French research centre specializing in agricultural research in warmer regions, along with a team of partners have successfully sequenced sugarcane genome. 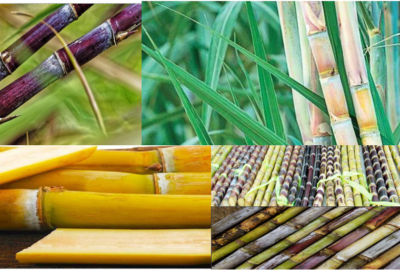 This paves the way to modernize methods to breed sugarcane varieties which will doubtless be a boon to the cane sugar industry. 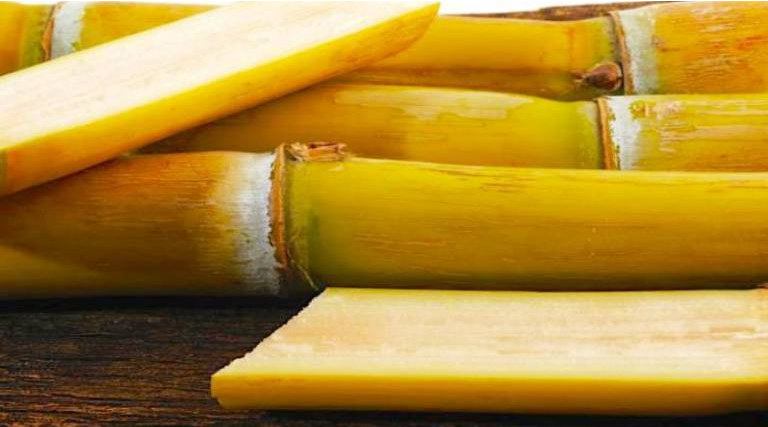 Raízen Energia, a joint venture between Cosan and Shell, and São Martinho Group have signed a 20-year agreement to jointly acquire sugarcane from Usina Açucareira Furlan in Santa Bárbara do Oeste (Sao Paulo state), in a transaction worth BRL118 million (US$305 mln) according to Valor Economico. 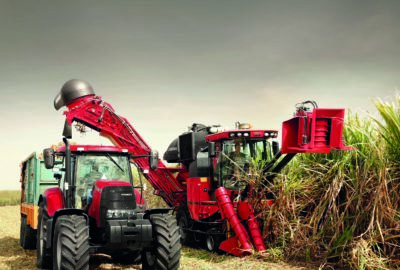 2017/18 sugar output in the Philippines may decline by 16% to sink to a 7-year low of 2.1 million tonnes due to lack of sugarcane cutters and reduced yield, according to the Philippine Sugar Millers Association (PSMA). 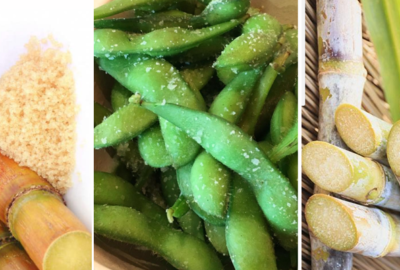 China’s sugar production in marketing year (MY) 2018/19 is forecast to rise for the third straight year, primarily due to expanded sugar beet acreage, according to the latest USDA report.